A slippery interrogation of accountability and truth and the way that our perceptions are influenced by media images. 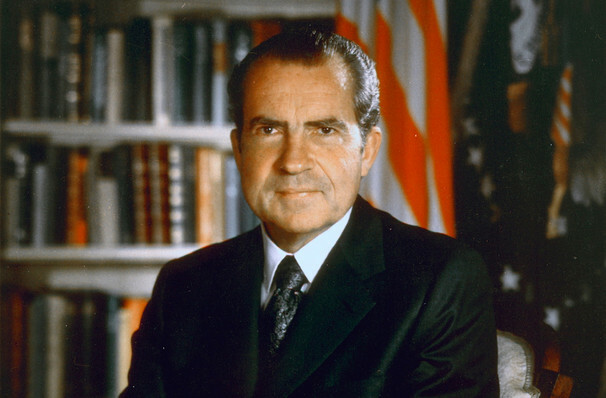 In 1977, Richard Nixon sat down with David Frost for a series of interviews. 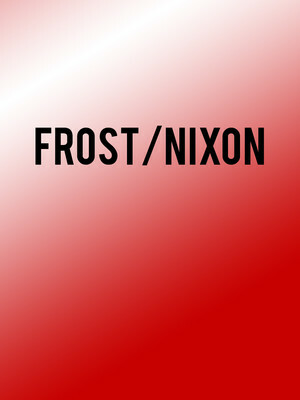 It was former President Nixon's first attempt to restore his reputation following his resignation three years earlier, while Frost was desperate to save a flagging broadcasting career. Over the course of 12 recording sessions, the two men engage in a battle of wills and wits that builds to the final topic of discussion: Watergate.